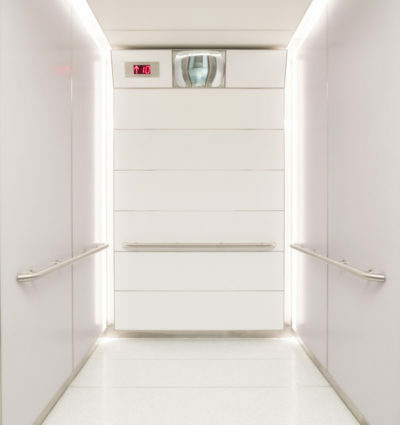 G&R Custom Elevator Cabs – If You Can Imagine It, We Can Build It. 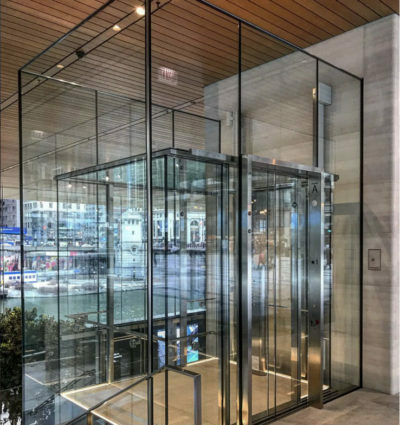 G&R is pleased to help you with a broad portfolio of products for the interior and exterior of your custom elevator cab. You can get everything you need in one place. 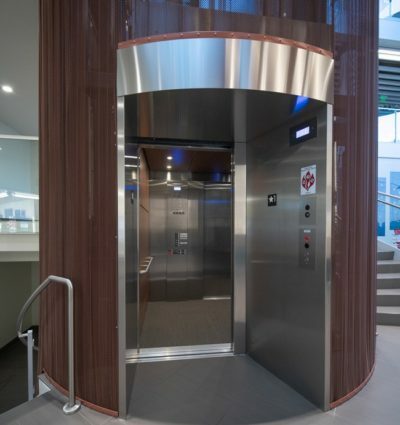 Since 1978 G&R has provided expert planning and production of high-end, exclusive elevator cabs in our Minnesota facility, where great emphasis is placed on quality—down to the finest detail. Working with G&R you’ll have access to cab experts with decades of custom manufacturing expertise and industry experience. From product selection, engineering, manufacturing, and installation support—we’ll work alongside you to assure that the best possible solution for your project is materialized and your customer receives the finely-crafted finished product that they expect. 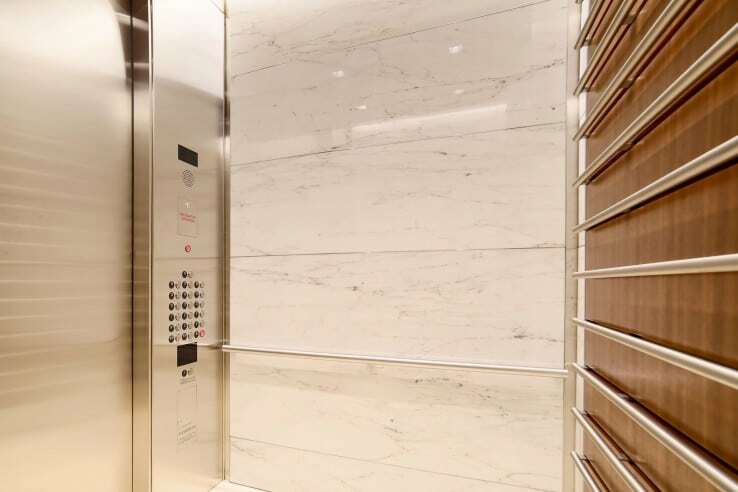 If your project requires specialized design and manufacturing or incorporates unique architectural materials, our professionals are glad to assist you—working with unconventional materials is our specialty.